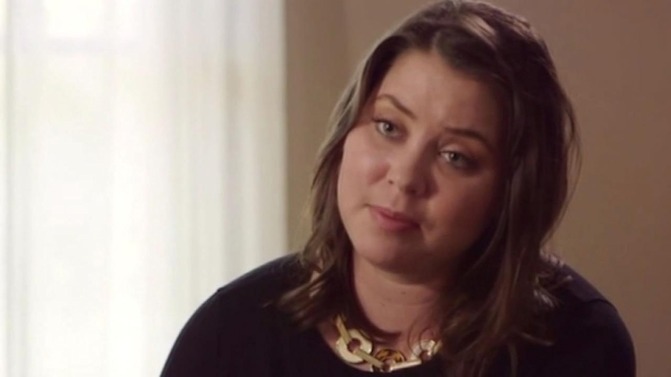 Remember Brittany Maynard? She was the young, beautiful woman fighting brain cancer. She was someone who appeared to have it all, a newlywed surrounded by loving family and friends who travelled the world and was preparing to start a family of her own. Then she was diagnosed with Stage IV glioblastoma multiforme, the deadliest form of brain cancer. She was told she had only months to live. Instead of fighting for her life, though, or using her last months on earth to raise awareness and funds to fight the deadly form of cancer she was stricken with, Maynard chose to kill herself through assisted suicide. She and her husband moved to Oregon, where it’s legal, and she made herself the face of the assisted suicide movement. She spoke openly about how her goal was to make assisted suicide legal in every state, and worked to raise money for Compassion & Choices, the assisted suicide advocacy group formerly known as the Hemlock Society that believes anyone should be able to euthanize themselves, even if they’re not terminally ill.
On November 1, 2014, Maynard killed herself. Now, an independent film company has bought the rights to her life story, with the goal of making a film about her suicide. Good Universe, the production company behind films like Neighbors and This Is the End, will be making the film with Maynard’s husband, Dan Diaz, serving as executive producer. Diaz has vowed to help make assisted suicide legal in every single state. It’s sad that Maynard’s decision is, again, being romanticized. When she announced her decision, she did so to widespread acclaim and admiration; it was even called “the bravest way possible” Maynard could die. People Magazine became one of her biggest cheerleaders, along with countless other sycophants in the media. But never was it mentioned that there are plenty of negatives to assisted suicide, nor were people like JJ Hanson — who had the same form of cancer Maynard did but instead chose to fight it — profiled. Hanson, a former Marine, didn’t feel like Maynard was someone to be placed on a pedestal. “I saw it as a bad example for others who had this form of brain cancer,” Hanson said. “When you see people choosing not to fight and choosing to go toward the alternative, it removes a large part of the ability to fight against disease because there are fewer people going into clinical trials.” Another woman who fought glioblastoma multiforme, Maggie Karner, spoke out against assisted suicide. Maynard’s story is a tragedy. It’s tragic that so many people feel that suffering means their life no longer has value or dignity to it. And it’s worrisome that yet another Hollywood movie could soon come to theaters pushing the message that killing yourself is the dignified way to go.